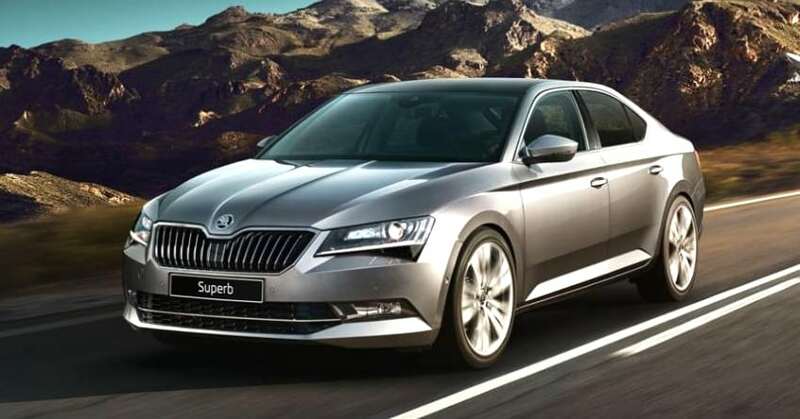 2019 Skoda Cars Price List in India: The pioneer in the automotive industry, Skoda Motors, a fully owned subsidiary of Volkswagen, is a brand that defines luxury, style and performance at its best. With cutting edge technologies and new innovations, the brand has been able to create a niche for itself. The brand offers a portfolio of 5 cars in India with an option for 4 sedans and a single SUV with multiple diesel and petrol variant options. 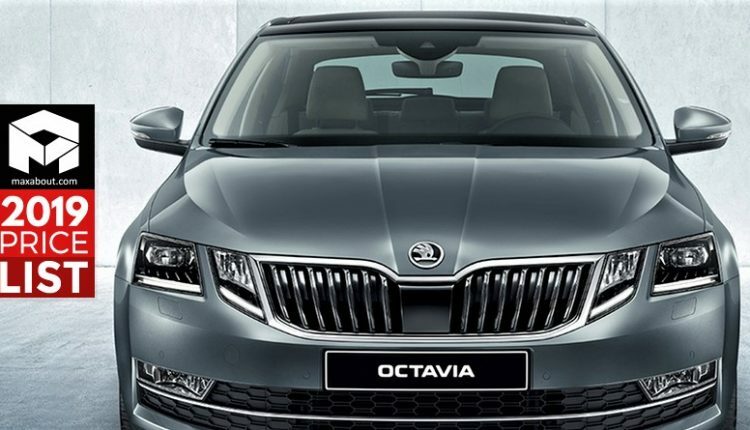 Skoda has more than 70 dealerships across the country, and their cars are famous for the perfect combination of luxury and space. 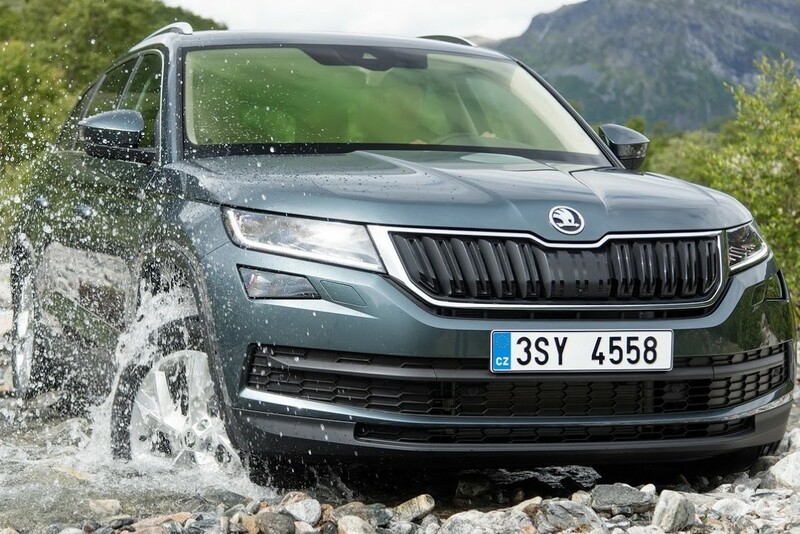 The latest offering from the brand is the Kodiaq SUV, which is by far the best offering from the brand in the luxury SUV segment. 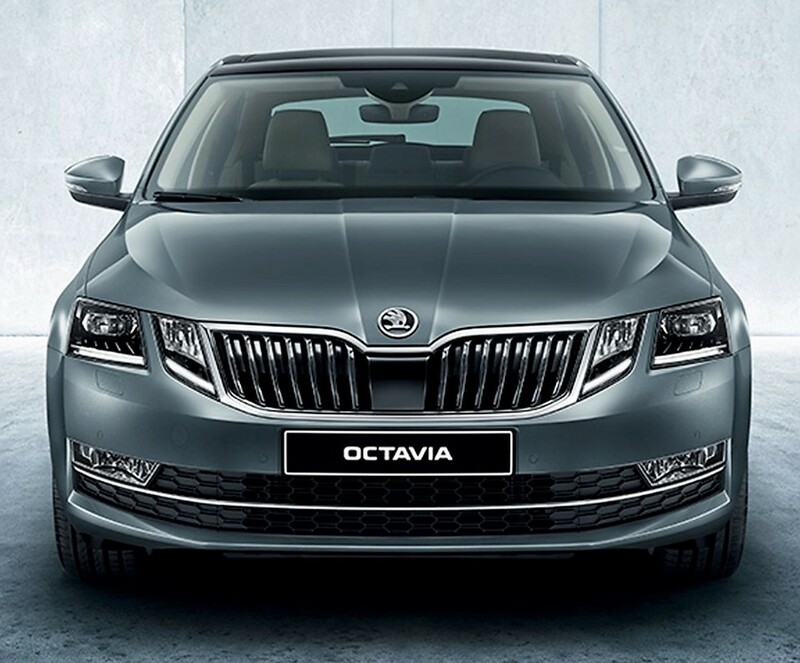 Rapid, Superb and Octavia are some of the most famous offerings from the brand with powerful engine options, elite styling and worthy performance. 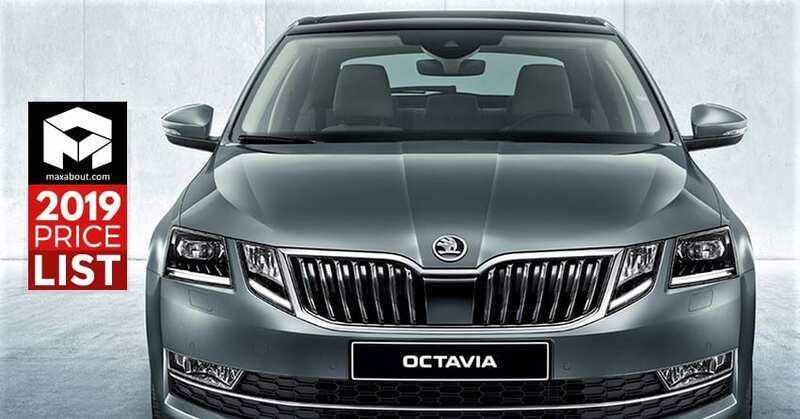 Skoda Rapid is the cheapest offering from the brand available with a starting price tag of INR 7.99 lakh and the most expensive model for India is the Kodiaq SUV priced at INR 35.99 lakh. 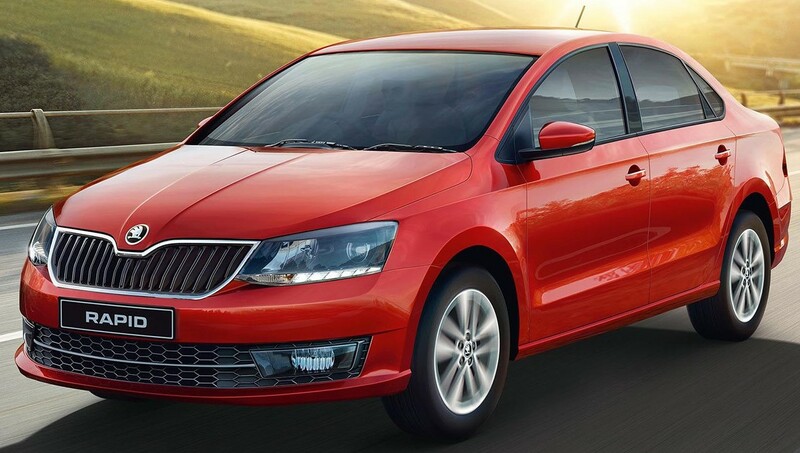 Here is the complete ex-showroom price list of 2019 Skoda Cars.